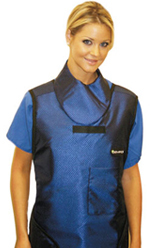 Demron® fabric offers a lead free and toxic free alternative to traditional lead aprons. 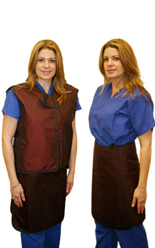 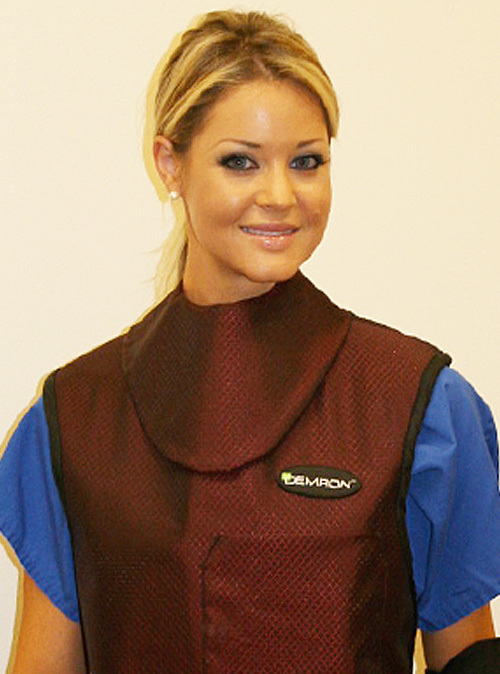 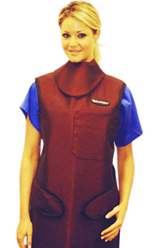 The Demron® aprons and vests are lightweight, comfortable, washable, and have no disposal restrictions. 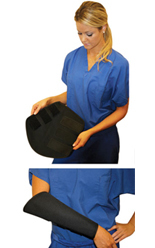 Unlike traditional medical aprons, the Demron® fabric does not crack when bent or folded. 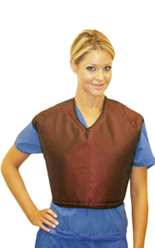 This advantage allows for unique designs.